Start planning your honeymoon vacation here and it will be the envy of all your friends! You’re already the couple that millions of people envy. You’ve found the love of your life. You’ve both committed fully. You’re on the verge of saying “I do” at a spectacular wedding. As you look forward to spending the rest of your life together, you know that you’re one of the lucky couples who make it to the end of that aisle. Unfortunately, what comes with this envious position is a lot of financial stress. Whether you’re planning a large wedding with hundreds of guests or you’re trying to keep this life milestone more intimate, you have to figure out how to pay for the wedding, the reception and the honeymoon. Many couples end up paying far too much for the perfect honeymoon or postponing the trip altogether, but you won’t be one of those couples. 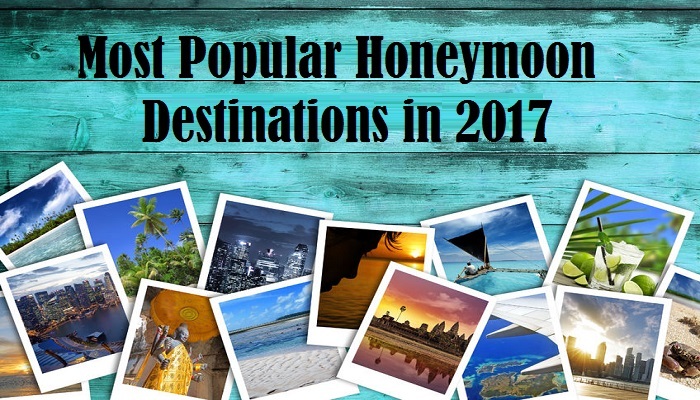 You found this site, and you’re on your way to discovering amazing deals on trips to some of the best honeymoon destinations. 1. Choose the perfect honeymoon vacation destination. If you don’t already have a destination selected, spend some time browsing the deals presented throughout the website. You’ll get some great ideas for honeymoon destinations that aren’t limited to romance. If you want to get your adrenaline pumping, we’ll help you find a location with thrilling adventures. 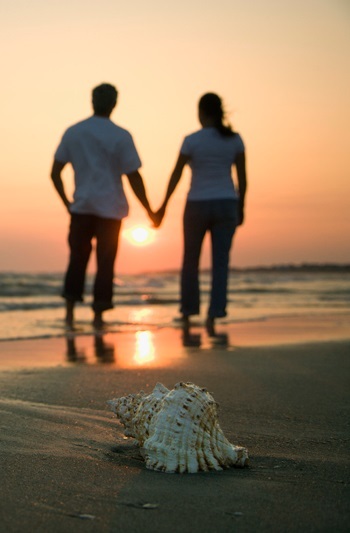 Is relaxing in the sunshine or holding hands on the beach more your speed? 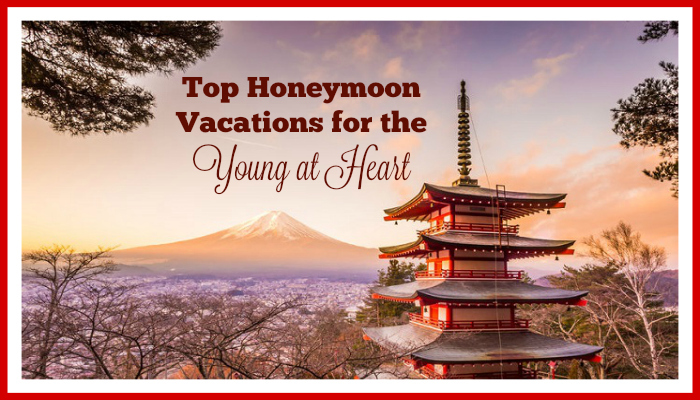 We’ve got some great suggestions for peaceful honeymoons as well. You never know what you’ll find until you look around. 2. 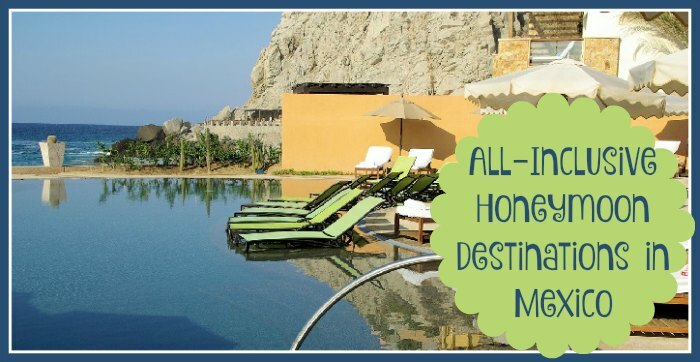 Select a deal that saves you money on honeymoon vacation travel expenses. From booking your airline tickets to reserving a private villa or a room at an exclusive resort, it’s easy to experience sticker shock when scheduling even the most basic honeymoon. If you want to travel abroad, extend the honeymoon to a week or longer, or enjoy excursions and activities that cost extra, you may think twice about the honeymoon of your choice. Thankfully, we can help you find discounts that decrease your travel expenditures. Consider that extra money that you can now spend on the wedding or keep for pocket money on the honeymoon. Millions are Searching – Celebrate Your Luck! Are you one of the many couples wondering if you can even afford a honeymoon? Have you considered less expensive options like a staycation or a one-year-anniversary honeymoon? If so, don’t give up on your dream honeymoon until you check our site for amazing honeymoon deals. We’ll do everything possible to help you cut down on expenses so that you don’t have to sacrifice the matrimonial vacation that you know you deserve. Don’t see discounts for your preferred honeymoon today? Come back frequently to check for new deals. We’ll add them as soon as we can find them, so you never know what tomorrow may bring. You may even change your plans once you see what spectacular deals we do have for leading honeymoon destinations around the world. Millions of people are still searching for the love of their lives. So many are still hoping to walk down the aisle and fly off to a luxurious honeymoon. You’re one of the lucky couples, so get ready to celebrate!